Irrespective of what you say about faxes, they are still considered to be an important method of communication in the corporate world. 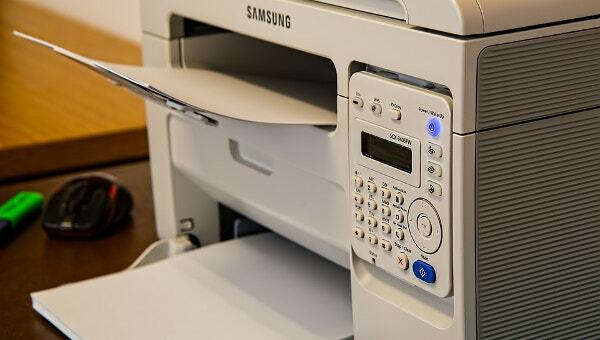 If you’ve used a lot of faxes, then you’ll know that they are usually accompanied with a cover letter. It resembles the cover of a file or a project. 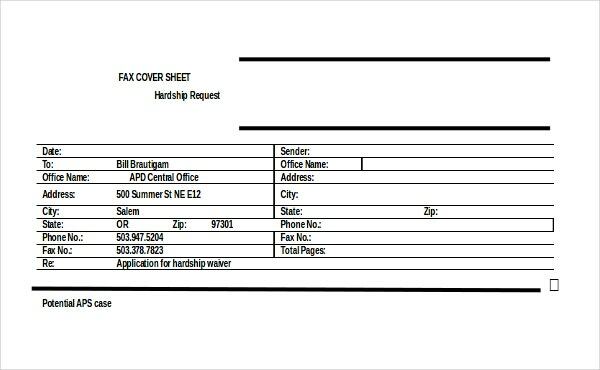 In fact, the fax cover sheet will offer a glimpse of the content of the fax message at a glance so that the recipient knows what to expect. You can also see Youtube Cover Template. 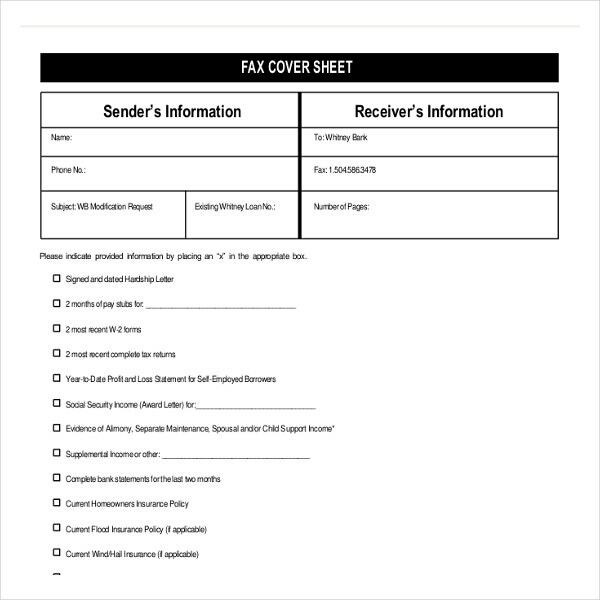 Now, some might say that creating a cover sheet is an additional hassle but on a second thought- such a cover sheet offers a professional look to the overall fax message and gives it a complete look.If you are sending the fax to some important or esteemed party, do send it with a fax Cover Template sheet. Now if you need some good ideas on how to create a proper fax cover, these days you can always look up to some fax cover letter templates online. 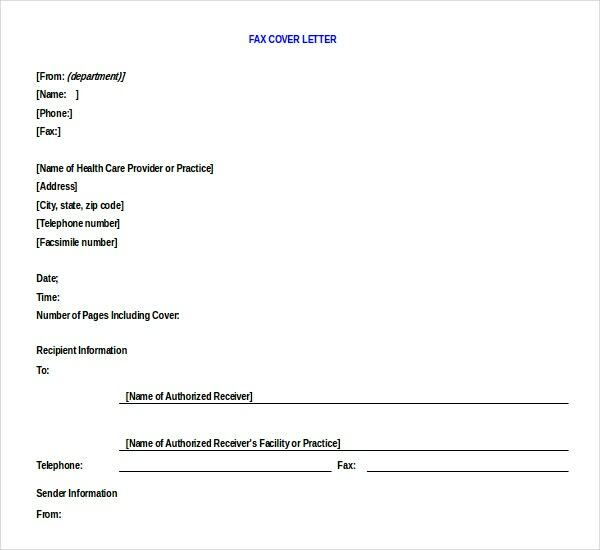 To start with, the fax cover sheet template Word will allow you to write down the name of the recipient on the cover page. This way, it assures that the message would reach the desired person. Even if anybody else receives the fax message, he would know whom to give the message to. Besides, the fax Cover Sheet Template will offer you good space to jot down in brief about your intended message inside. So, before the recipient opens up the actual message, he knows what to expect inside and what to do following that. 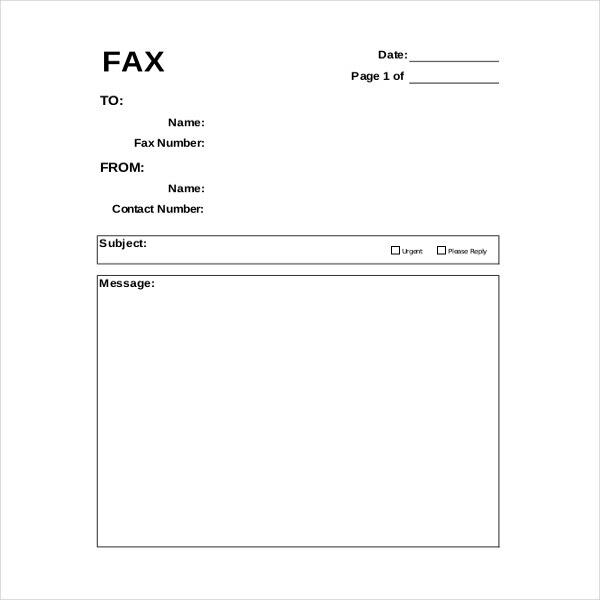 Again, the fax cover sheet will notify the number of pages comprising the fax message. In case, your recipient finds any of the page message, he can always notify you, thereby eliminating any misunderstanding. 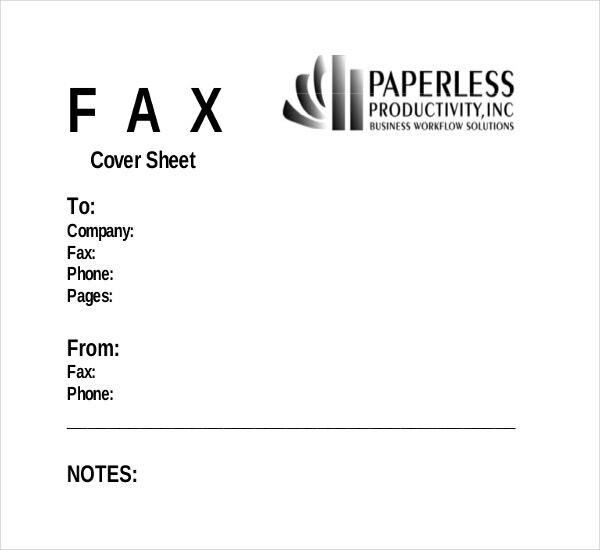 A fax cover template Word will make your job infinite times easier. All the details have already been mentioned like the recipient, the sender, number of pages and so on. In simple words, the fax cover sheet PDF template will offer you a readymade structure of the fax cover framework so that you don’t have to create the entire thing from scratch. 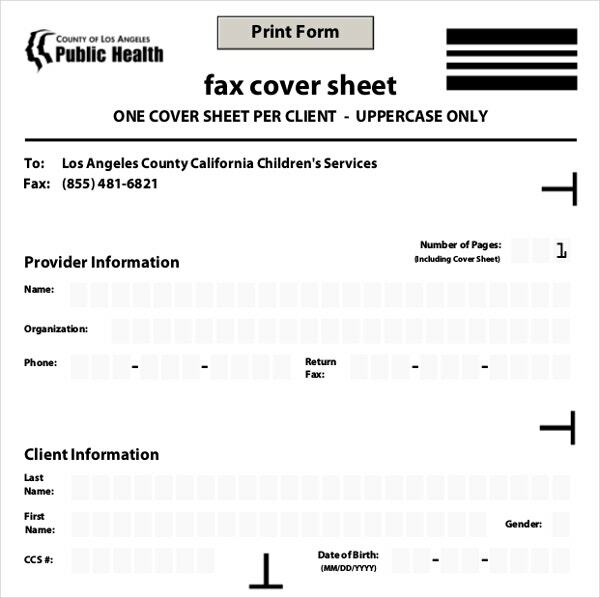 All you have to do is to download the fax cover templates in Word and fill them in. These templates are easily modifiable. Could it be easier than that? 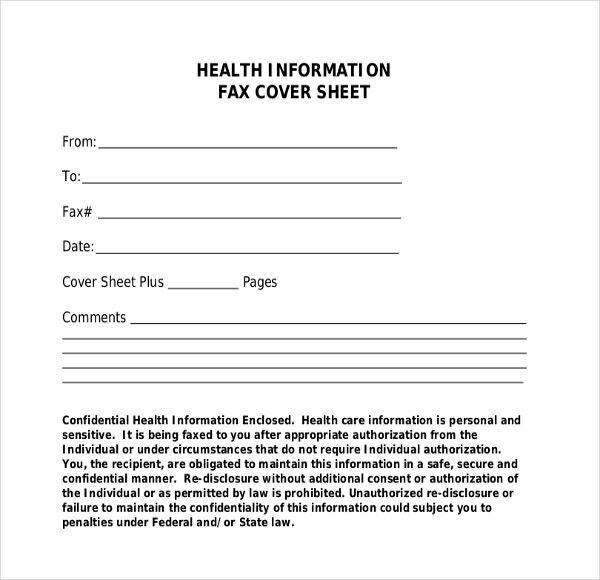 In fact, in some cases, you will find free download fax cover templates. You can also see CD Cover Template. You have to include your name (sender’s name), address, company name, phone number and other contact details. You have to include recipient’s name, his, fax number and phone number. 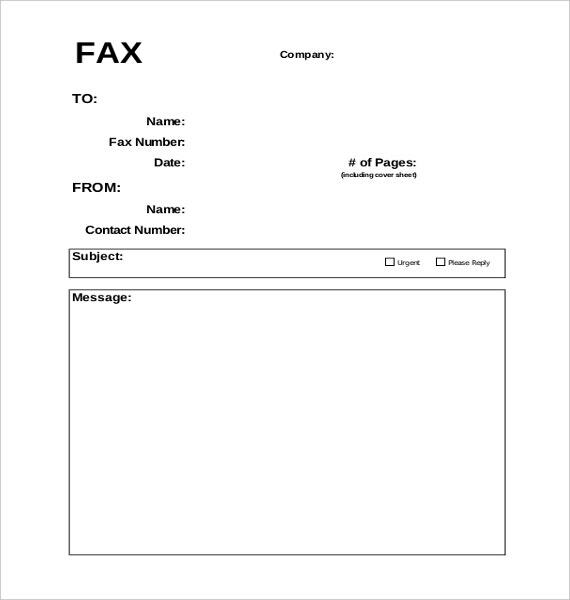 Include number of pages for the fax message. Include requested response such as “Urgent” or “Review” or “Forward” and so on. 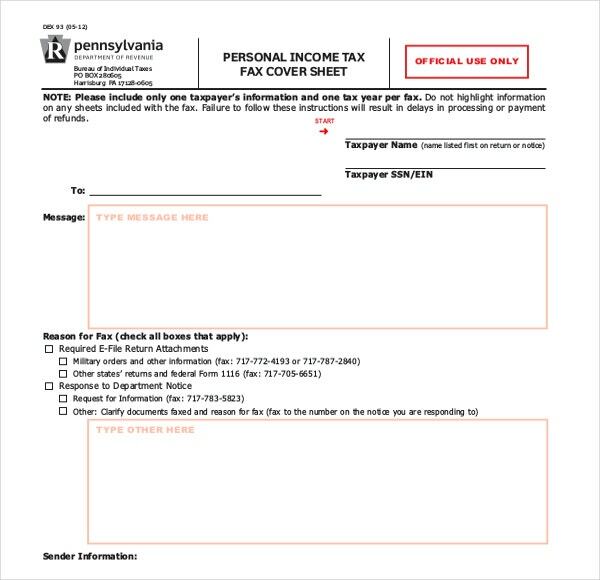 Use fax cover template Microsoft Word. If you are looking for best fax cover sheet templates, template.net is the answer for you as here we are with a wide range of expert designed Professional Fax Cover Sheet Templates.